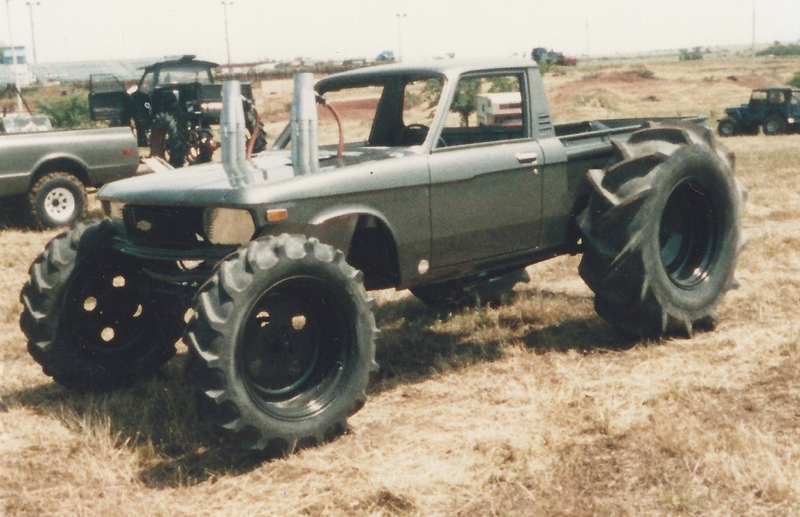 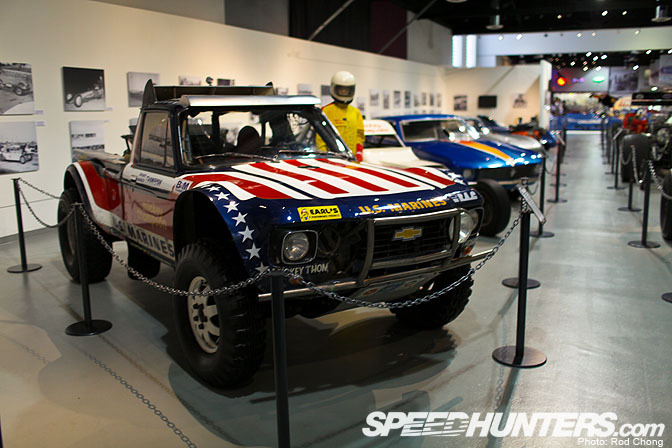 How awesome is this Chevy Luv Mud truck? 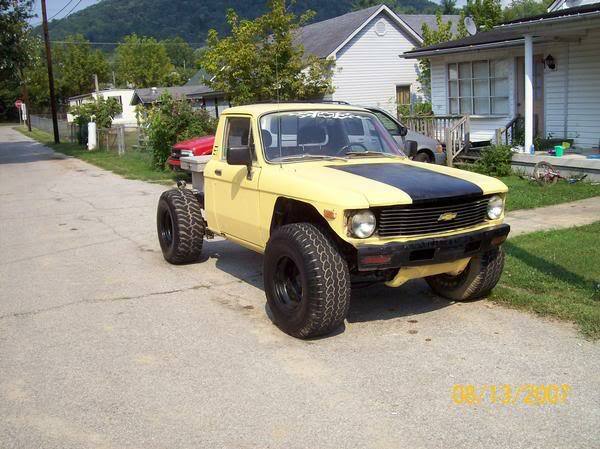 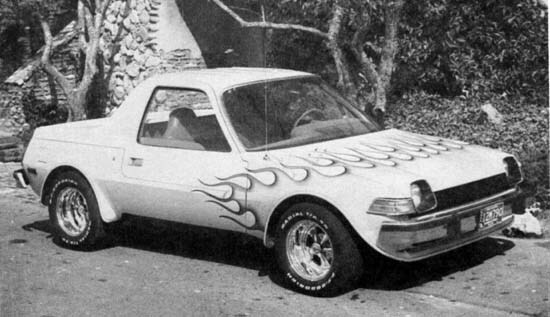 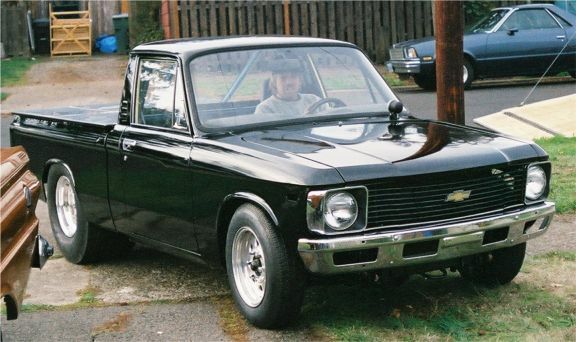 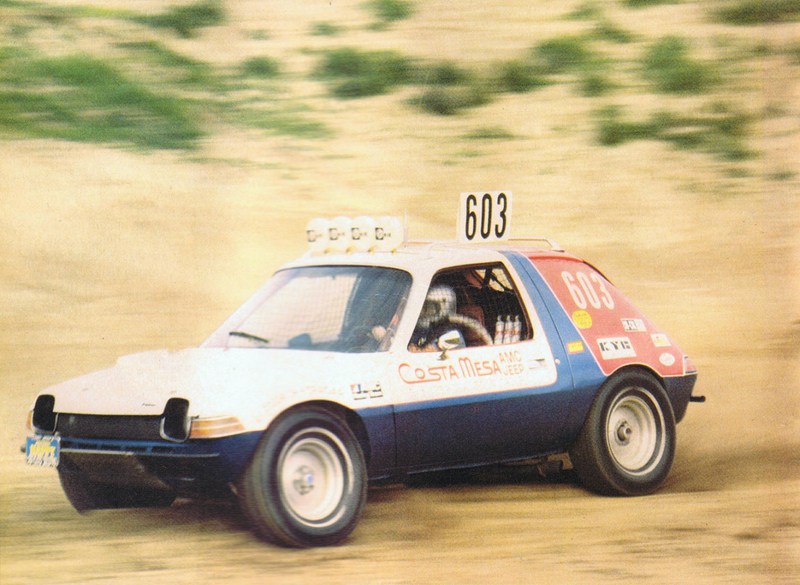 The thing on the left, looking like a traditional hot rod, is actually a Chevy Luv! 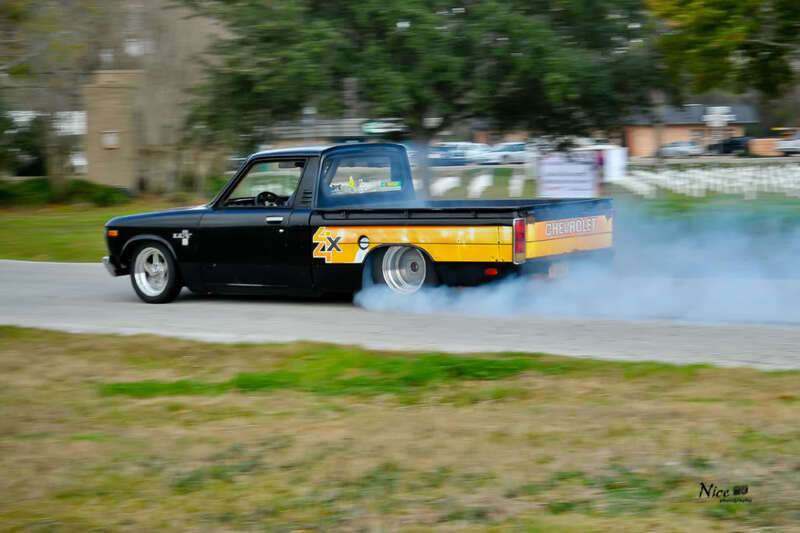 Not really a 4×4 any longer: Pro Street Chevy Luv roasting the tires! 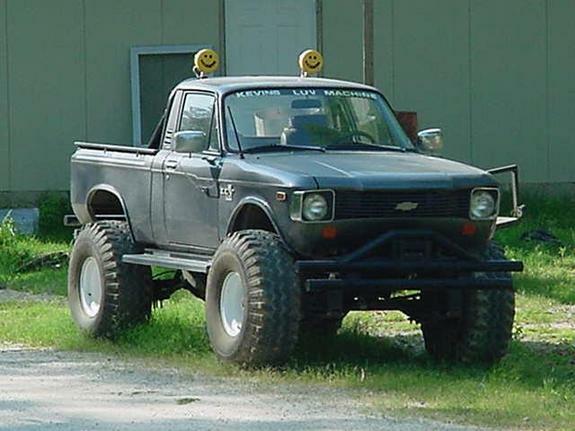 I love how rough and gnarly this thing looks. 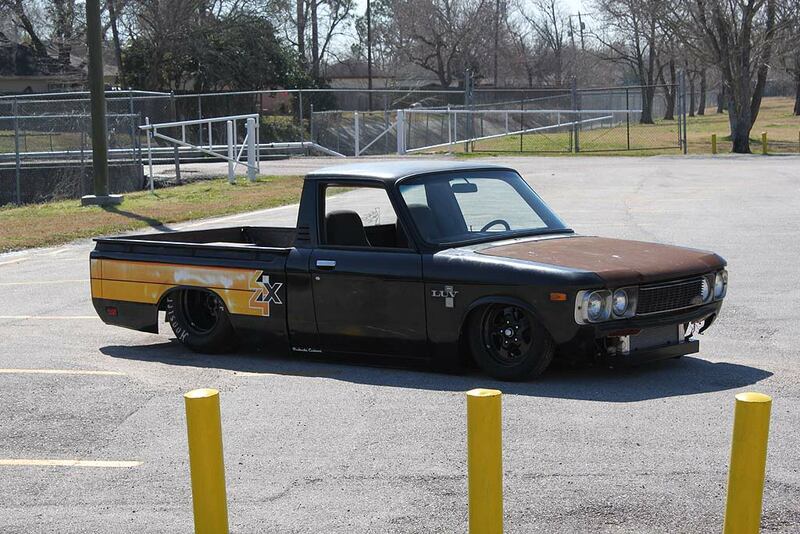 From lowered to lifted, the Luv does it all! 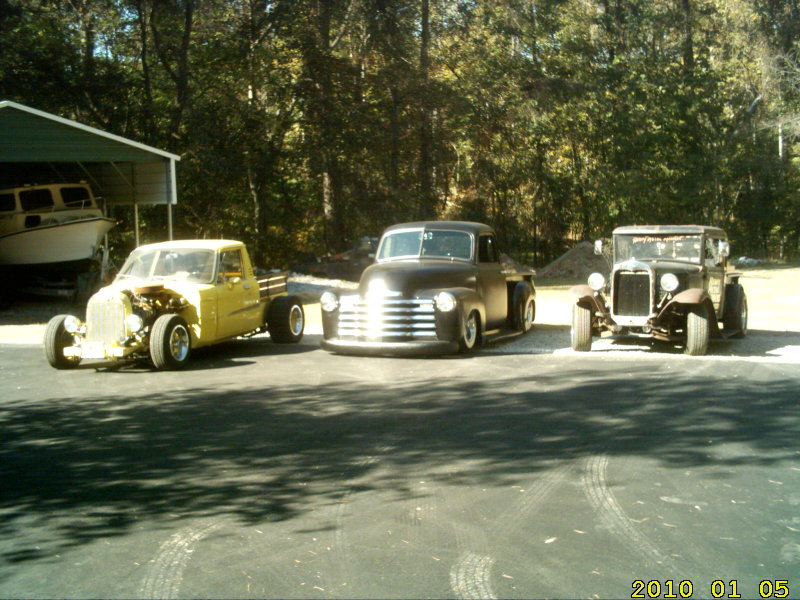 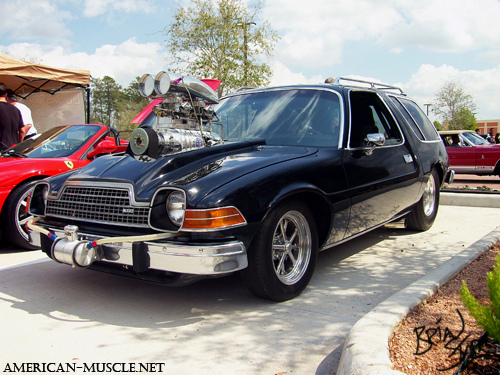 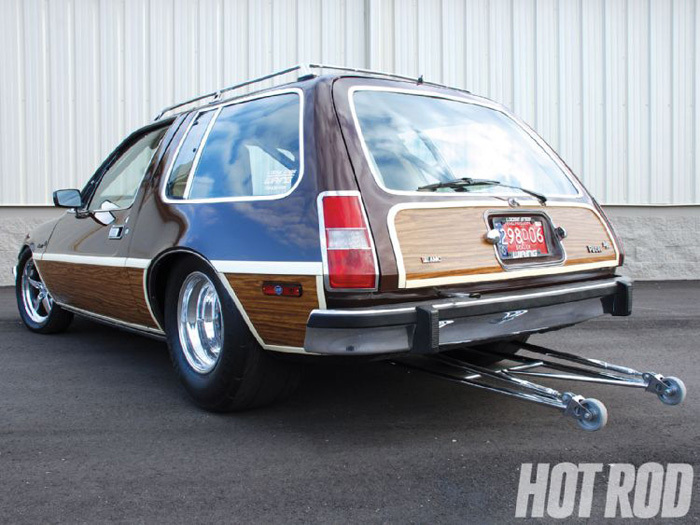 Although it seems most are low-riders or Pro Street Chevy Luvs. 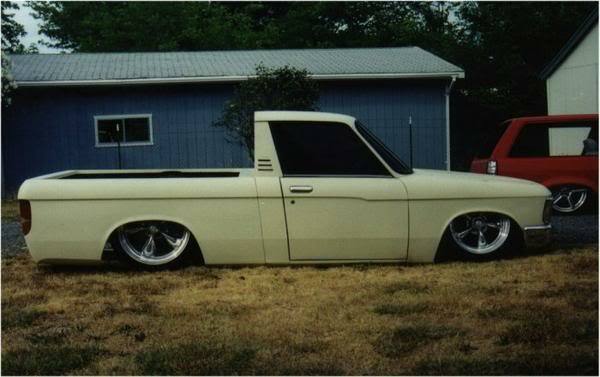 Slammed Chevy Luv on Torq Thrusts! 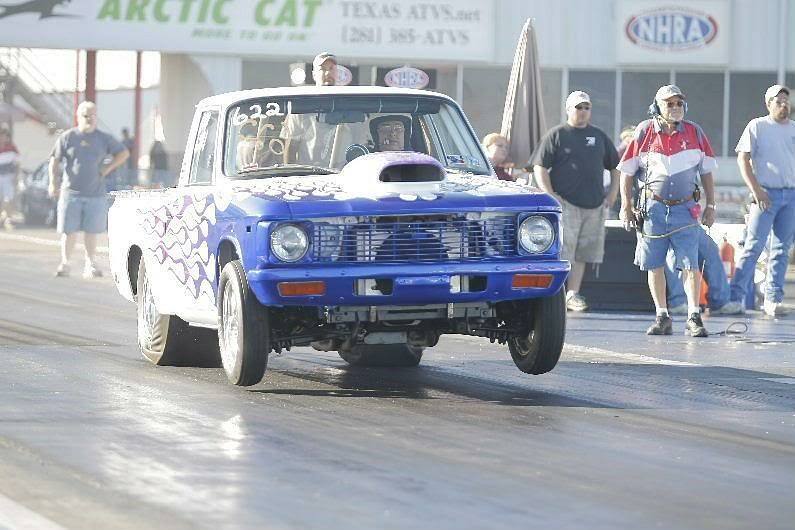 Chevy Luv totin’ two at the dragstrip! 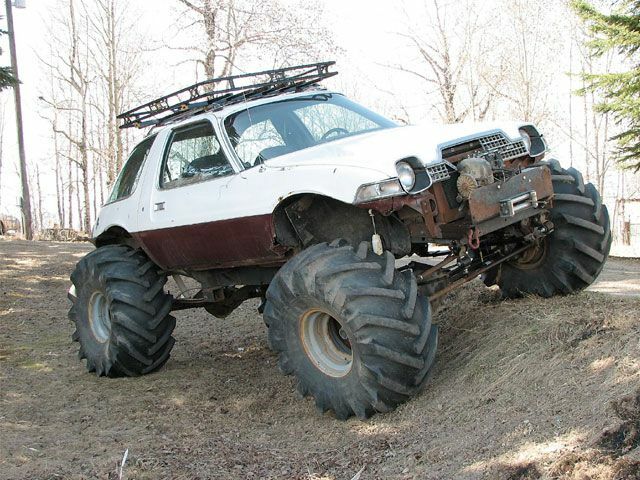 This one has so many cool details. 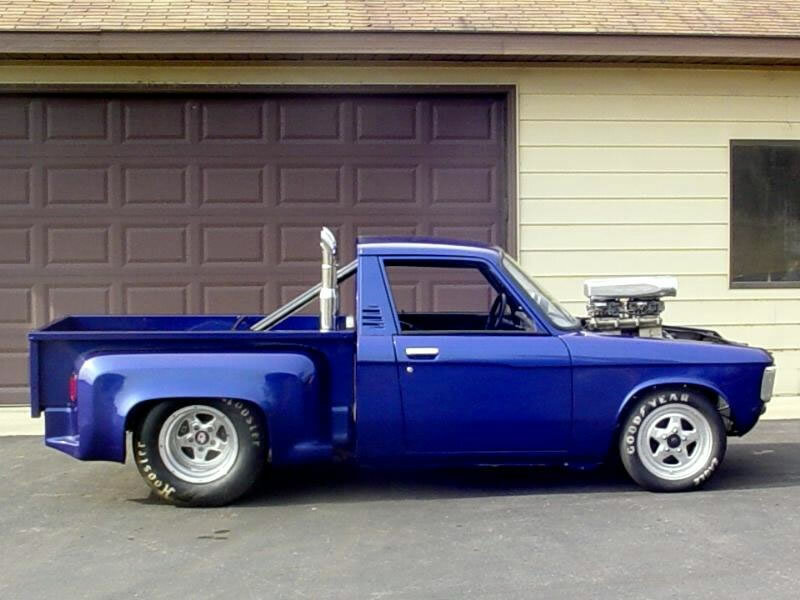 My favorite is the exhaust stacks. 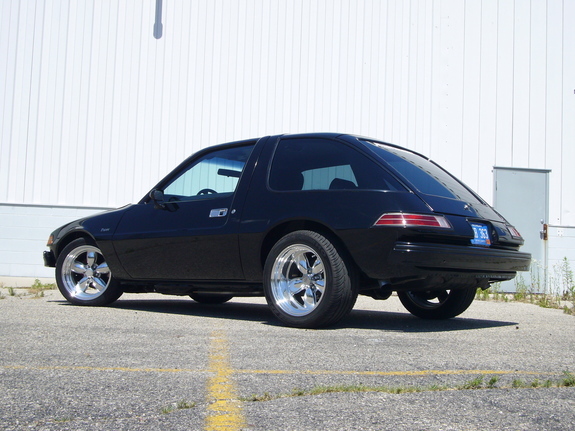 Is there anything that a clean mesh wheel doesn’t look good on? 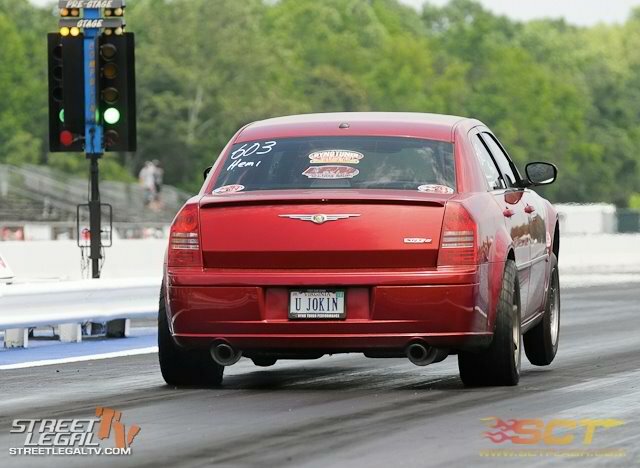 Marching to the beat of a different drum: A road race prepped Chrysler 300C! 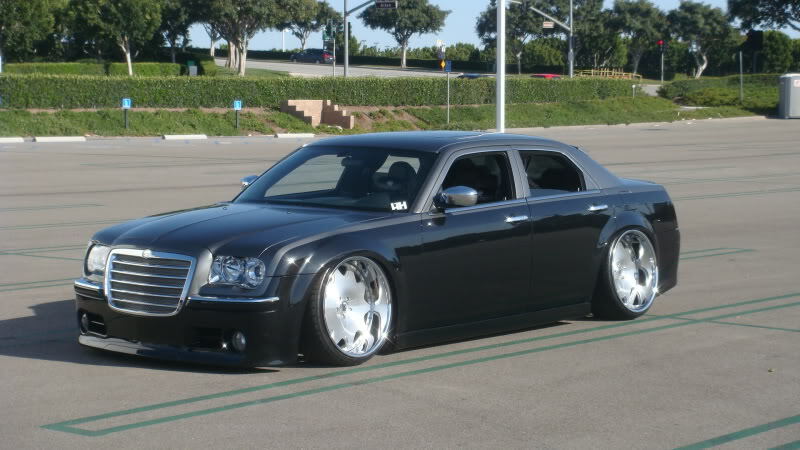 Gangster whitewalls on a flat black Chrysler 300C? 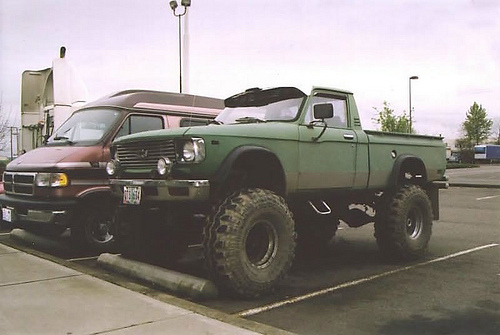 Oh yeah! 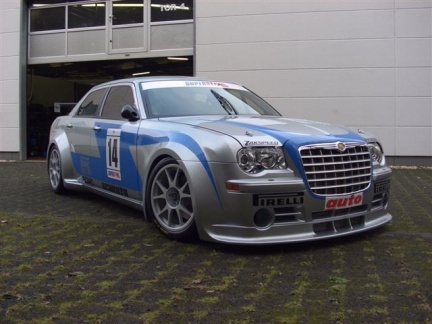 Believe it or not, but this picture is several years old, before many people were really doing anything with this platform. 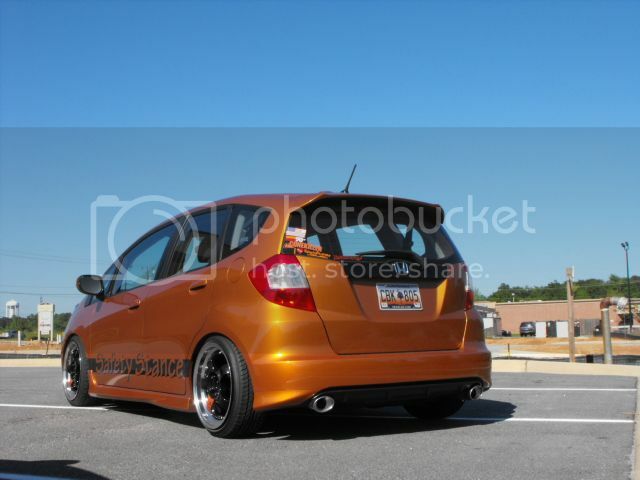 How about that fitment? 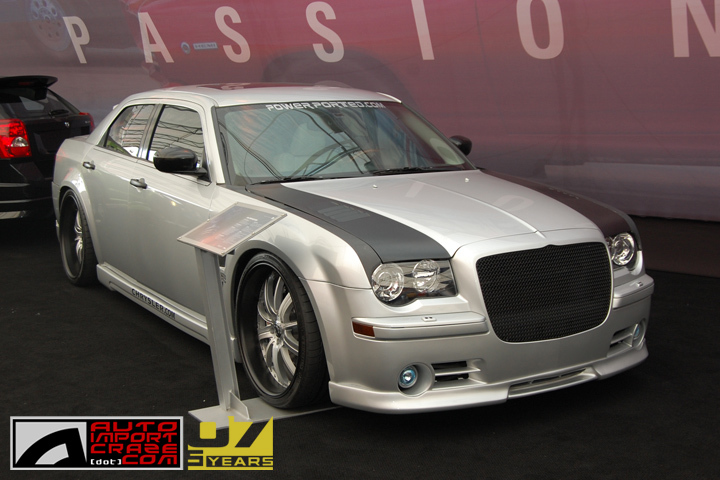 Hellaflush Chrysler 300C! 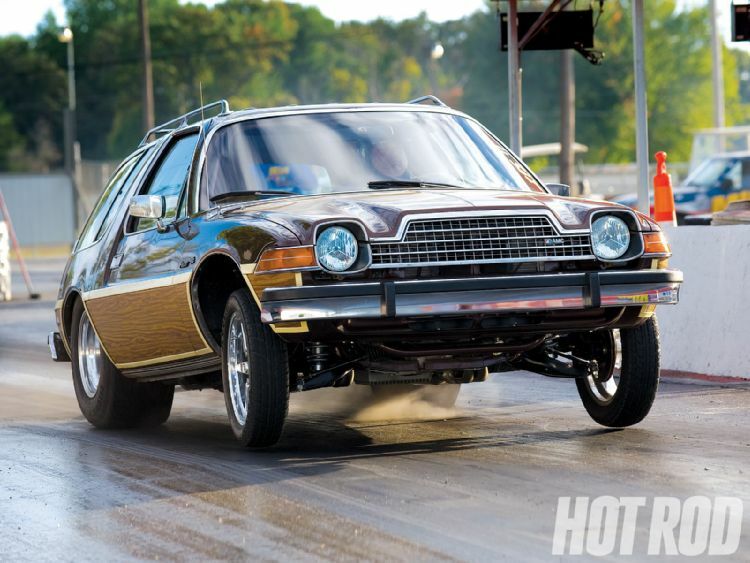 This is proof-positive that ANYTHING can be fast, even a gigantic luxo-barge can pull tires with enough power and grip!